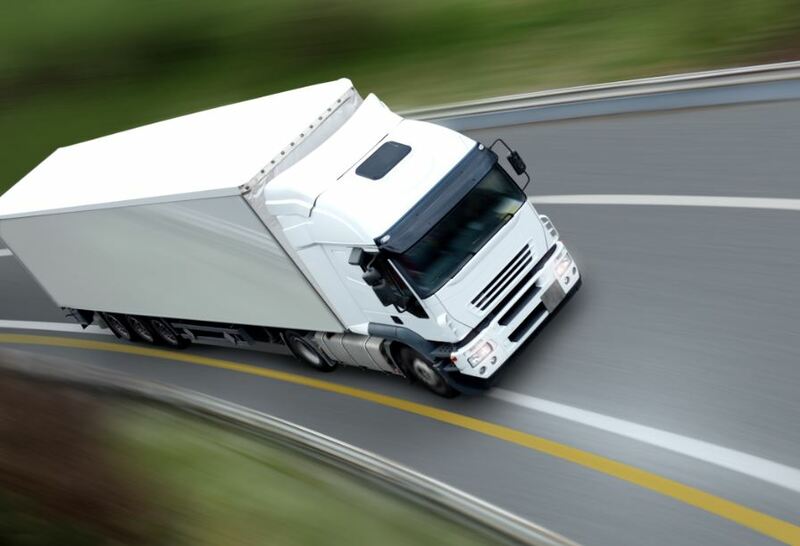 LSCT investments now delivering further yard and land-side improvements, ensuring on-going efficiency for onward delivery to receivers by moving through the gears faster. 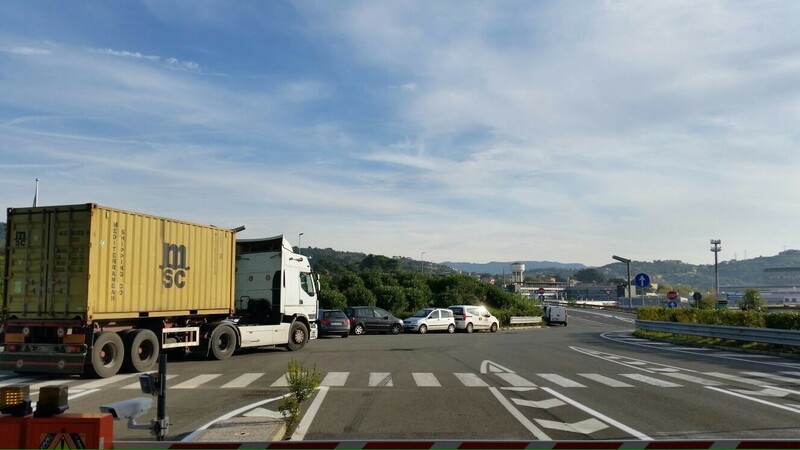 Much of the tangible evidence of the € 200 million investment plan to date has involved equipment in larger gantry cranes, additional RTGs and other yard equipment, as well as internal rationalization of yard space and utilization. 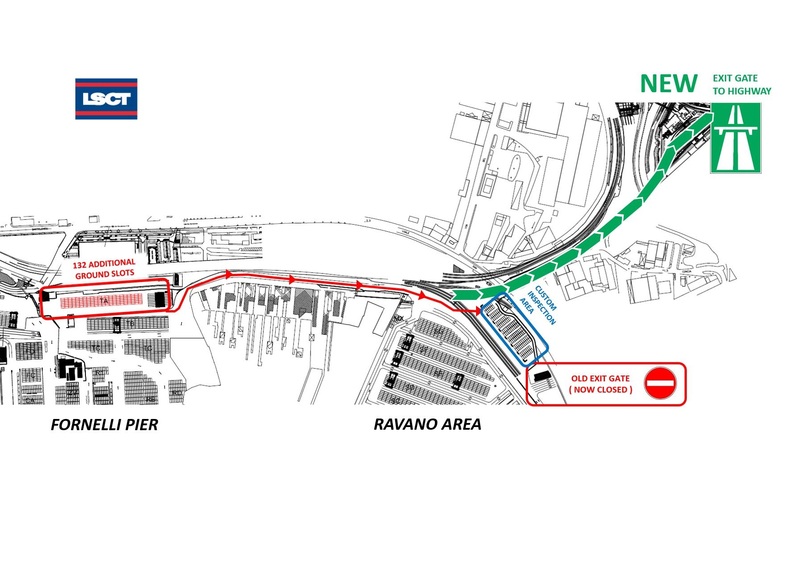 LSCT has also co-operated with the Port Authority and other local competent authorities to streamline activity at the “port gate” entrance with the consolidation of all transaction processes taking place in a single “window” environment. 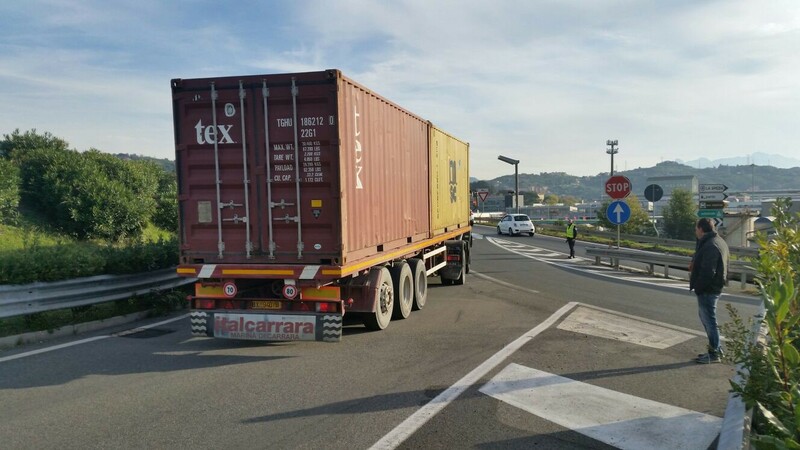 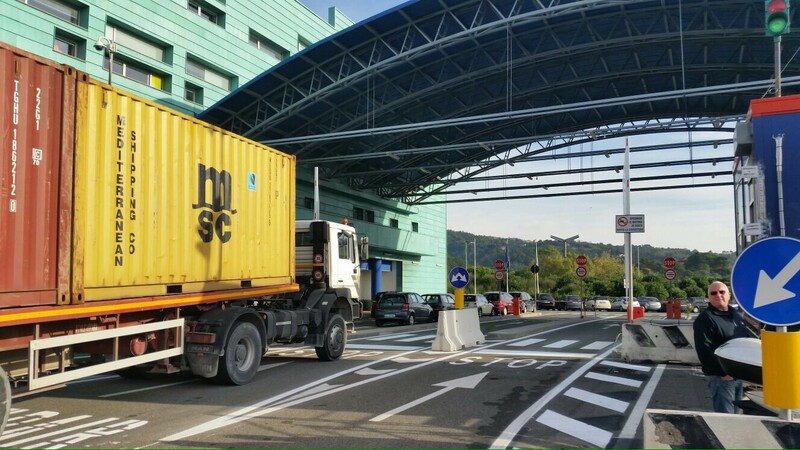 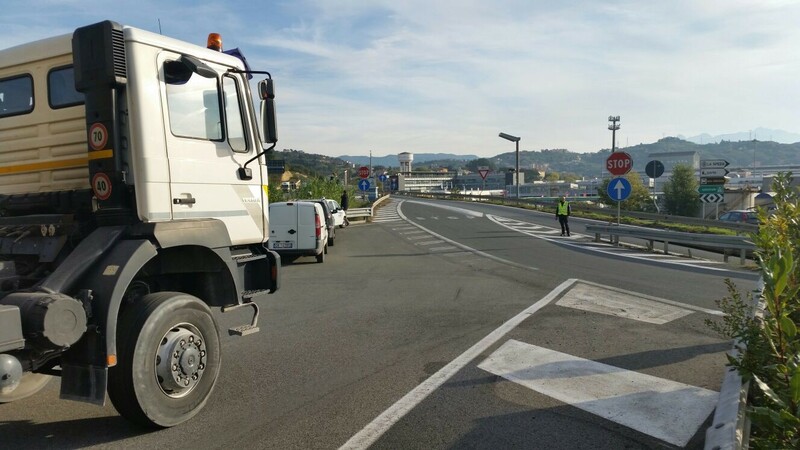 LSCT is now able to confirm the final delivery of what is maybe a smaller scale investment milestone, nevertheless expected to generate larger scale efficiencies within the overall container and truck flow in the La Spezia System, with the closure of the long used truck exit gate, located in the Ravano Area, and the relocation of the customs inspection area from the Fornelli area, further away from both quayside operations and very much separate from internal traffic flows and stacking areas.